Do you think we have crystal balls? Just saying "an error message from scripthook" is not helpful. Be more specific. For what? Updating the game? Hate to say it but I think Rockstar prefers updating online over mods becuase they're the ones willing to buy shark sh*tters, mods arent really in their control. My game stops working at the loading screen. When I pull out dinput8.dll, it starts, but neither Scripthook nor Menyoo work. It was working fine before the update, what might have happened? But i have a problem idk why but game crashes while loading i uninstalled menyoo because game is not starting at all. Ok, I forgot to update the update.rpf file at mods folder in OpenIV by turning to edit mode. Now Scripthook is working fine. is it just me or does the dlc cars not spawn, it just says invalid model through all the trainers i've tried. 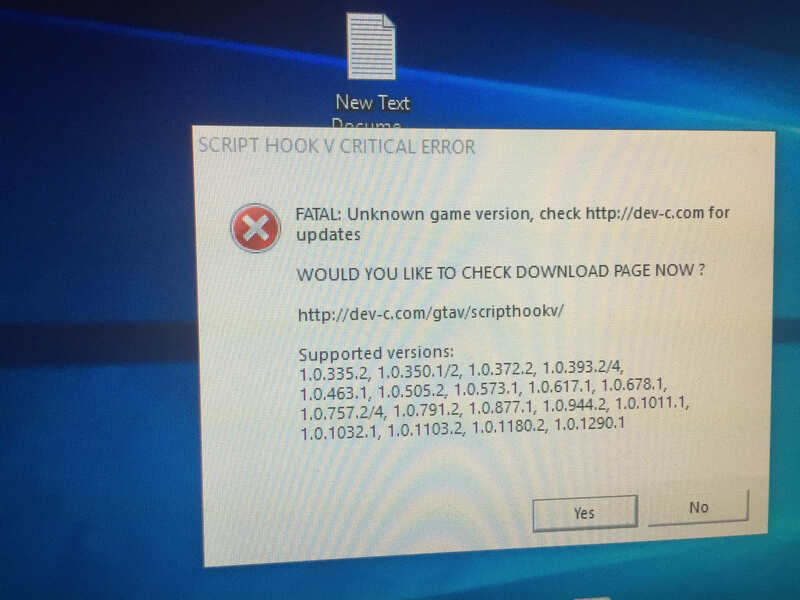 i downloaded the new version of script hook V and now my game works. But the problem is, that when i enter a car, the wheels despawn and i can't drive. I don't know how to fix. 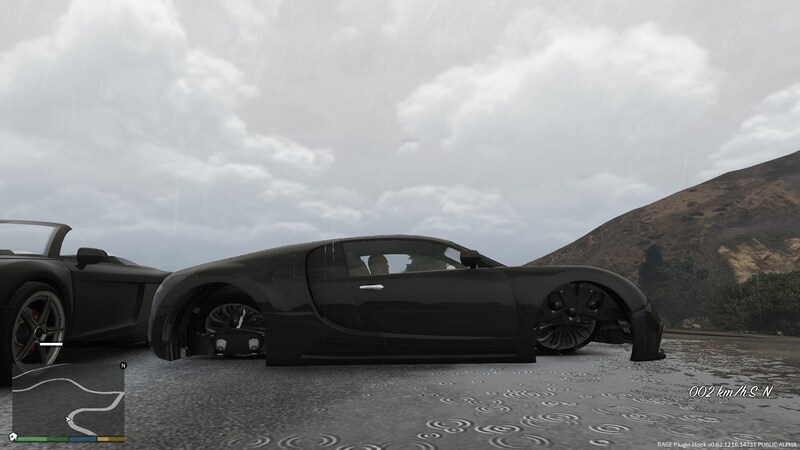 I got this problem not only at the modded cars, also at the regular ingame cars. That is you, spawn fine over here, dclist.xml is broken most likely. Or some other stuff interfering. Same, don't know what to do! With dinput in the directory my game refuses to launch, like the launcher does it's thing, exe shows up in task manager but doesn't do anything. What the hell is going on? Thanks, but I already have that .asi, but the problem is, when i enter a car (any car) instantly the wheels go all the way to the middle of the car and from that moment on i cannot drive, it happens with the bikes too, but they dissappear and it's the same. Thank you, but i also still got the problem. Hey Guys! As soon as I update the game with the new files, and I run the game, when I run GTA Story, it crashes like 1 min in the loading screen. I know all of you guys say to do the update.rpf, but how do I exactly update that? Thanks! Thank you, Alexander Blade, for your great work! It was already updated, go to the dev-c.com and download ScriptHook. Remove all mods and install them one by one to check which one is faulty. I reinstalled the game now to fix the wheel bug. But now my game can't start because i get this error : "Reboot or reinstall the game". In youtube videos they just install the asi loader in openIV, but i already installed it. Still got this error. It's an issue with "Manual transmission" which has been fixed by now. 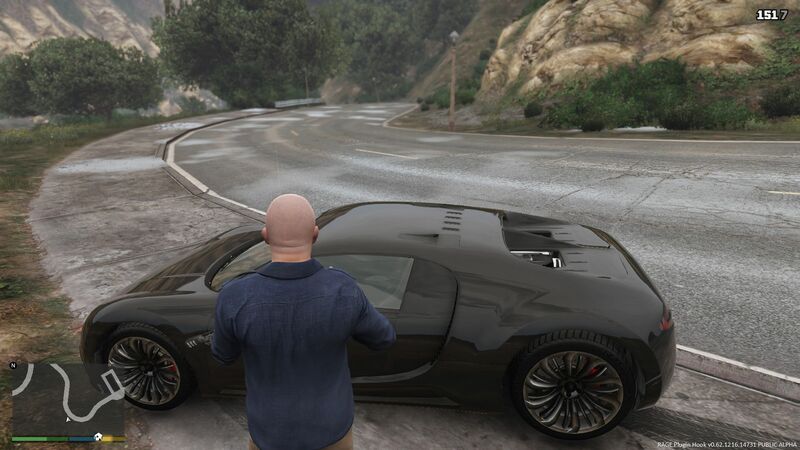 v4.6.0-alpha0 contains fixes for the wheels disappearing in b1365 and fixes the handbrake in b1365. The Manual Transmission part (shifting, etc) is still very broken, so only use this to be able to use your wheel. Install any good trainer, like Simple Trainer by sjaak327. I'm actually using simple trainer, and that seems to be the problem. I decided to give the mp cars in sp mod a whack it seems to have stopped the problem, though I do notice a drop in FPS. Thanks for the reply!